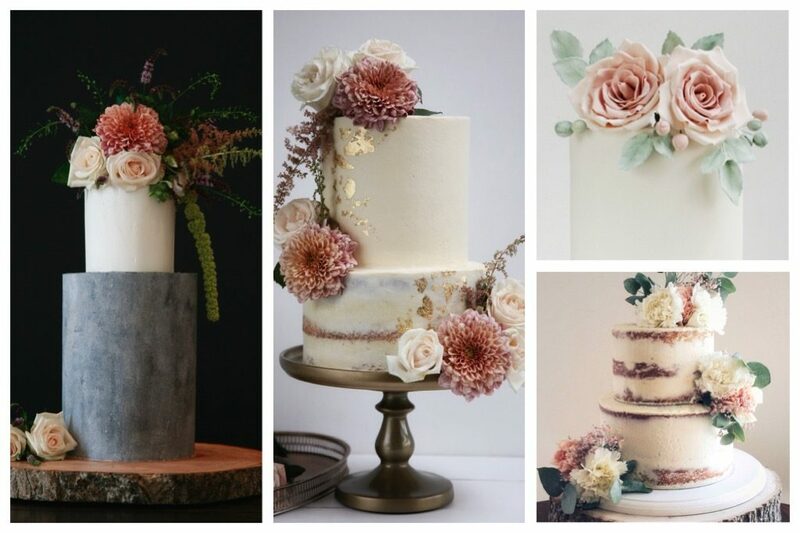 Stylish buttercream wedding cakes in Wicklow / Carlow - Delivers Leinster. 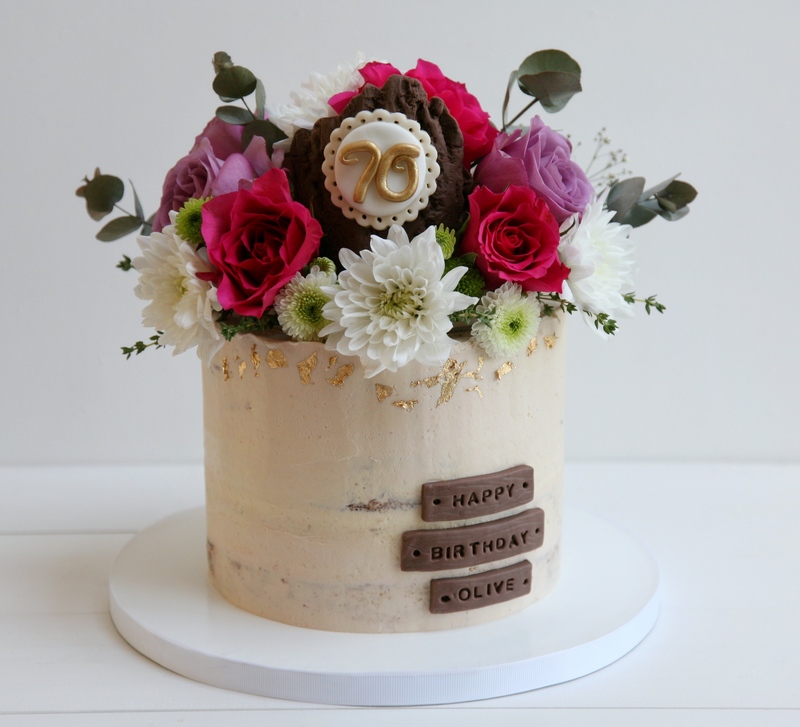 We take great pride and pleasure in creating stylish bespoke cakes for all special occasions. From wedding cakes to christening cakes, communion cakes & birthday cakes. 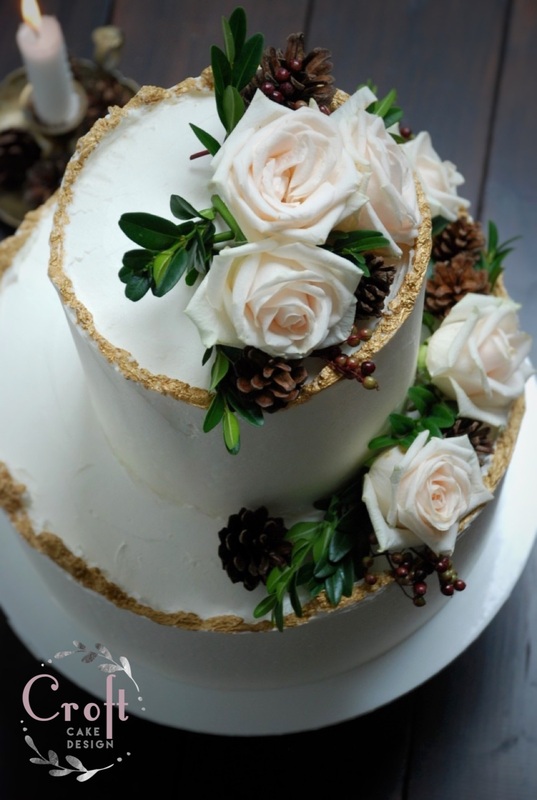 We specialise in beautiful buttercream cakes with a real emphasis on taste. 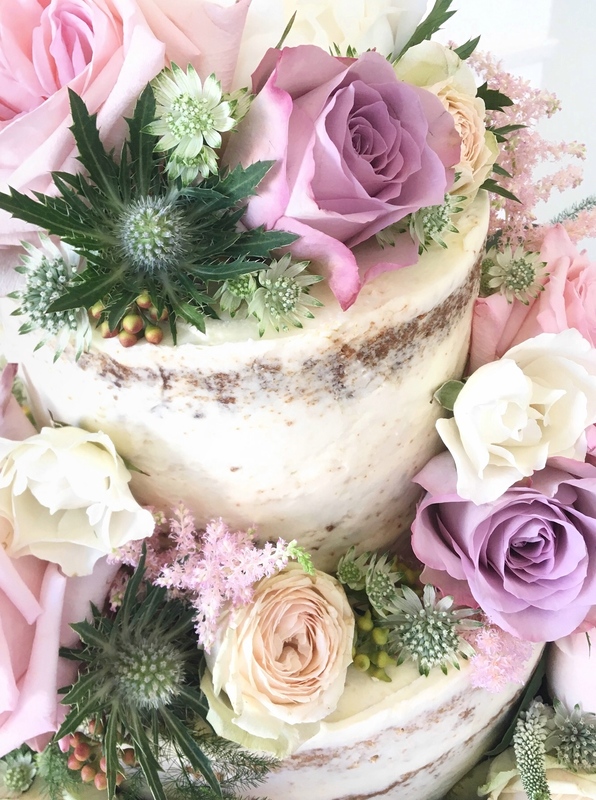 All our cakes are individually made to order to create the perfect cake to suit each customers own personal requirements. Take a browse through our website and be tempted by our uniquely delicious flavours and designs inspired by nature. We are centrally located on the County Wicklow / County Carlow border and deliver to venues in the surrounding areas of Wicklow, Carlow, Kildare, Kilkenny, Dublin & Wexford etc. 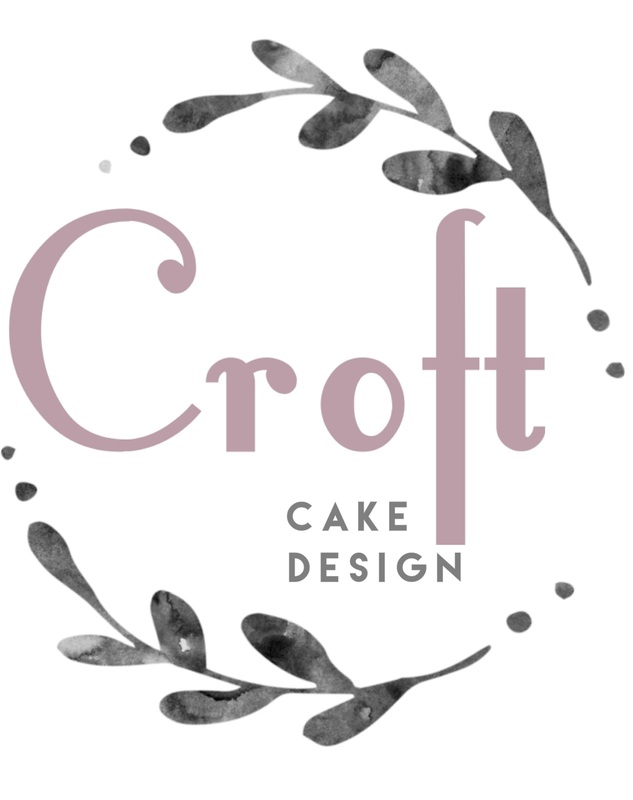 Croft Cake Design is registered with the Health Service Executive of Ireland.